MinGraph flexible graphite is made of 100% mineral graphite through rigorous purification processes. It does not contain any hazardous substance restricted by OSHA, RoHS and REACH. In some applications of CeraTex® products people may want to use ceramic fiber “R-value” to calculate what size is needed. 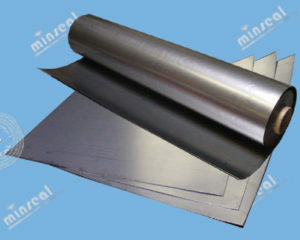 MinGraphTM flexible graphite is inert and resistant to nearly all organic and inorganic medium with exceptions of a few highly oxidizing concentrated chemicals such as high concentration of nitric or sulfuric acids, concentrated nitrates, persulfates, perbenzoate, and peroxides, molten sodium or potassium hydroxide and chlorine dioxide. (MinGraph® flexible graphite may still be compatible with such chemicals in certain concentration, environment or process, however, a compatibility test is recommended before it is implemented in such chemicals.). The following chart provides a list of chemicals, concentration and temperature range that are suitable for flexible graphite applications. The above information is based on our best knowledge, but are not to be construed as a warranty or representation for which we assume legal responsibility. Users should undertake their own verification and testing to determine the suitability for their own particular purpose of any information referred to herein. What is flexible graphite or Grafoil®? Flexible graphite, or Grafoil® is a soft sheet form of compressed natural graphite made from exfoliated mineral flake (crystalline) graphite. Due to its flexible texture, it is commonly called flexible graphite. Flexible graphite is a generic commercial term. The name Grafoil® is the original brand name of flexible graphite owned by GrafTech, a company founded in 1886. Grafoil® was first introduced by Union Carbide in the 1960’s. Flexible graphite is 95% – 99% carbon. It inherits many characteristics from natural mineral graphite. Flexible graphite is considered a non-metallic material, but is thermally and electrically conductive like metal. Formed with the same elemental carbon as diamond, flexible graphite is the softest material with a score 1 (out of 10) on the Mohs hardness scale. Flexible graphite is inert to most chemicals, and resistant to heat up to several thousand degrees. All of these characteristics contribute to the mineral graphite atomic structure. The hexagonal bond in the structure is strong, but the bond between layers is weak. By breaking the bond between layers, the mineral graphite can be exfoliated several hundred times bigger. Flexible graphite is primarily made of compressed exfoliated mineral graphite. Gasket and Seal Flexible graphite is an excellent sealing and gasket material and can be used for making chemical resistant and high-temperature resistant gaskets, seal parts, compression packing, etc. Lubrication Flexible graphite is a solid lubricant and can also be used in various metal fabrication processes or other mechanical process. Heat Management: Using its directional heat conductivity characteristics, flexible graphite can be used as liners in industrial furnaces, as well as in electronic devices to control and spread heat flow. Flexible graphite can also be used in many other applications including EMI (electromagnetic interference) shielding and gasketing, stress sensing, vibration damping, spark plasma sintering (SPS), and other thermal, electronic or electrochemical applications. 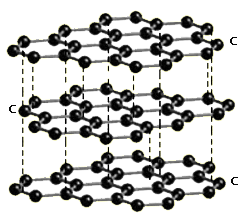 Flexible graphite is also being used in the newest development of graphene manufacturing. Many associations, societies and regulatory agencies have rewritten and redeveloped emissions and leakage standards and controls year after year. The partial list of organizations—based on voluntary consensus, regulation or legislation—includes the Environmental Protection Agency (EPA), American Petroleum Institute (API), International Standards Organization (ISO), Manufacturers Standardization Society (MSS) and TA Luft. 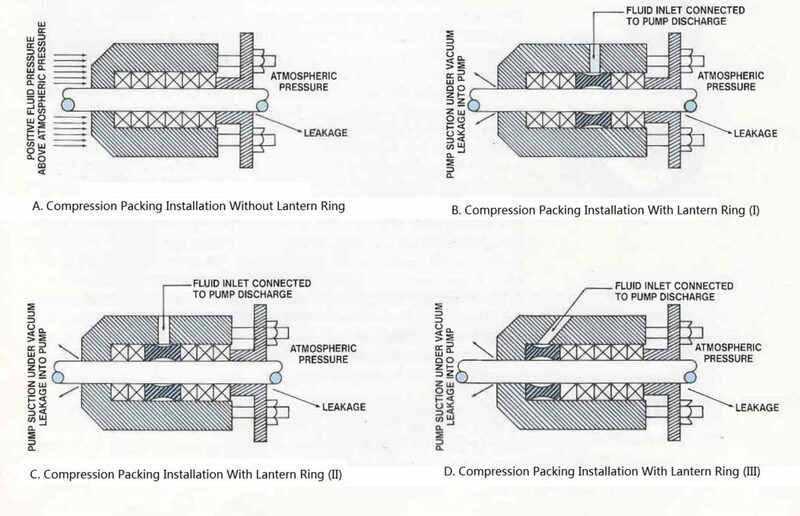 When the process rules are changed, manufacturers of seals, packing and gaskets are forced to implement changes as well. 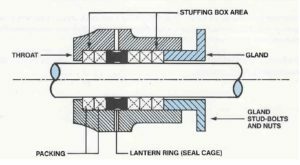 The manufacturers either produce seals that are better suited to handle the new regulations or they drop out of the market. These changes affect the way end users must look at the quality of flexible graphite and its ability to seal. amplitude (,25%) were necessary in order to minimize irreversible deformation of the flexible graphite itself.